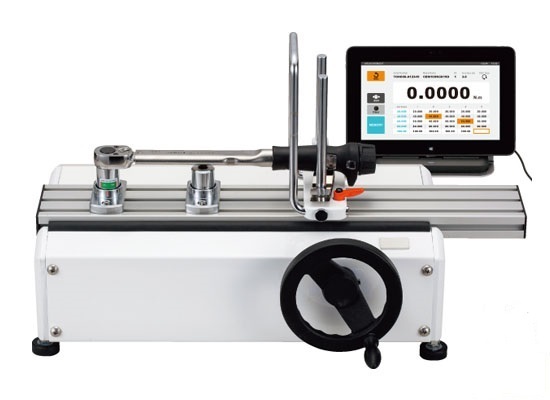 We are leading and well recognized names in the field of offering Tohnichi Tester/Checker which is made available with TDT2-G for eliminating measurement errors, Torque Calibrator and Controller which is made available with TCC that functions as Torque Calibrator and Controller, Torque Wrench Tester which is made available with DOTE3-G, DOT, DOT(E)-MD and TF. Other than this, we also offer Torque Wrench Checkers with options of LC2-G	for daily inspection of torque wrenches, Rotary Peak Torque Meters with options of ST for nut runner torque checks. 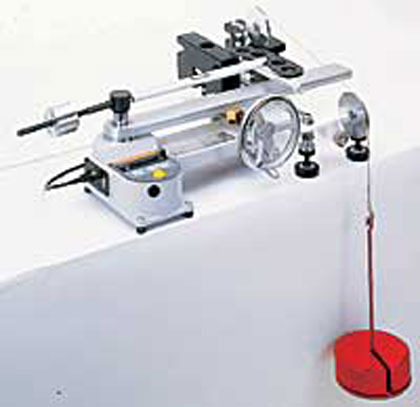 Loading device eliminates measurement errors. Torque Calibrator and Controller with built in tool control system and LS torque wrench function check feature. Suitable for torque wrench calibration. Torque wrench tester with motor device. For advanced central control system, Automeasurement, Auto judgement. For daily inspection of torque wrench. Revolutionary compact, high accuracy and easy to operate. Suitable for nutrunner torque check.